The powerful Wonder woman on design poster ! 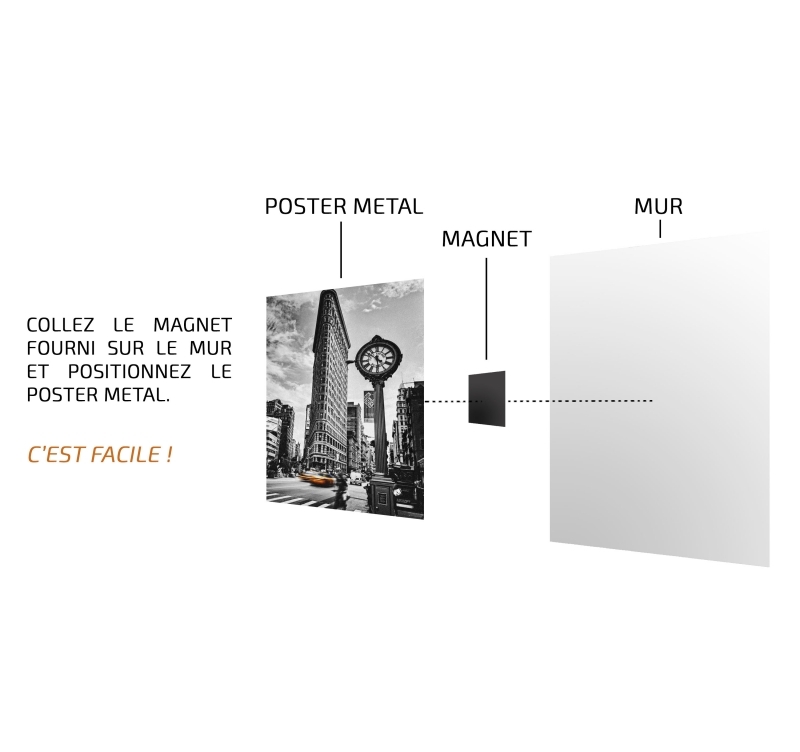 This DC Comics metal poster is delivered with its magnetic hanging system. The dimensions of this Comics wall poster are 48 X 67.5 cm. The most famous woman super hero on a unique metal poster ! Armed with her magical whip and her extraordinary strength, Wonder Woman has become one of DC Comics’ most powerful characters. 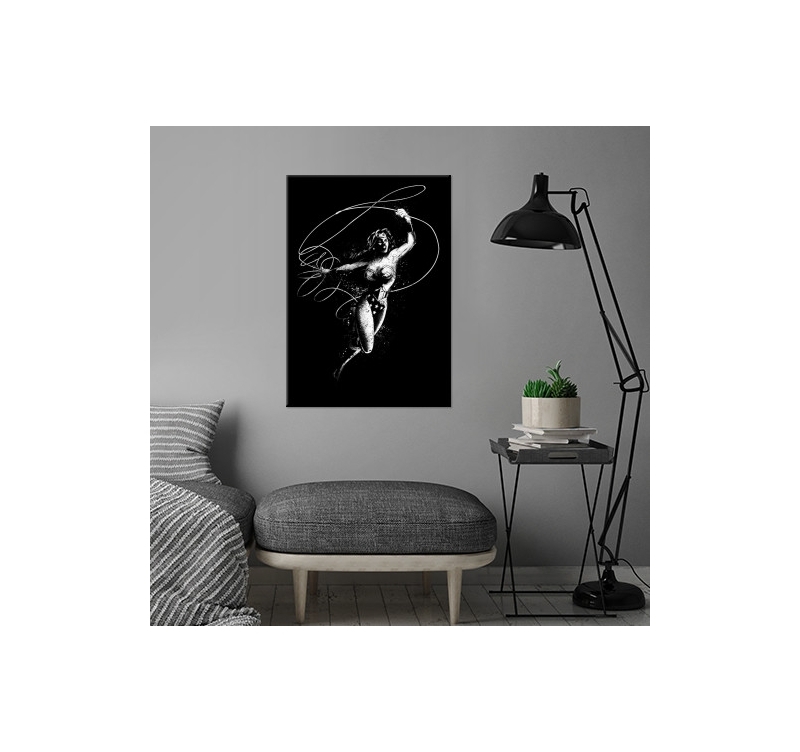 In this unique version, our artist could create a collector metal poster with a black background to decorate your walls in the most beautiful way. 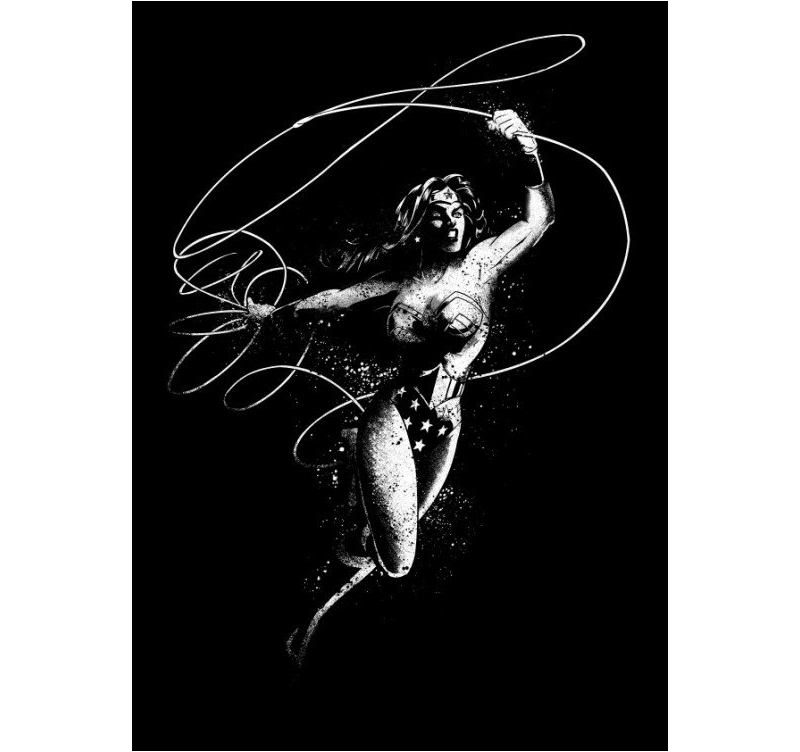 Give in to the charm of Wonder Woman with this metal poster signed by its creator! 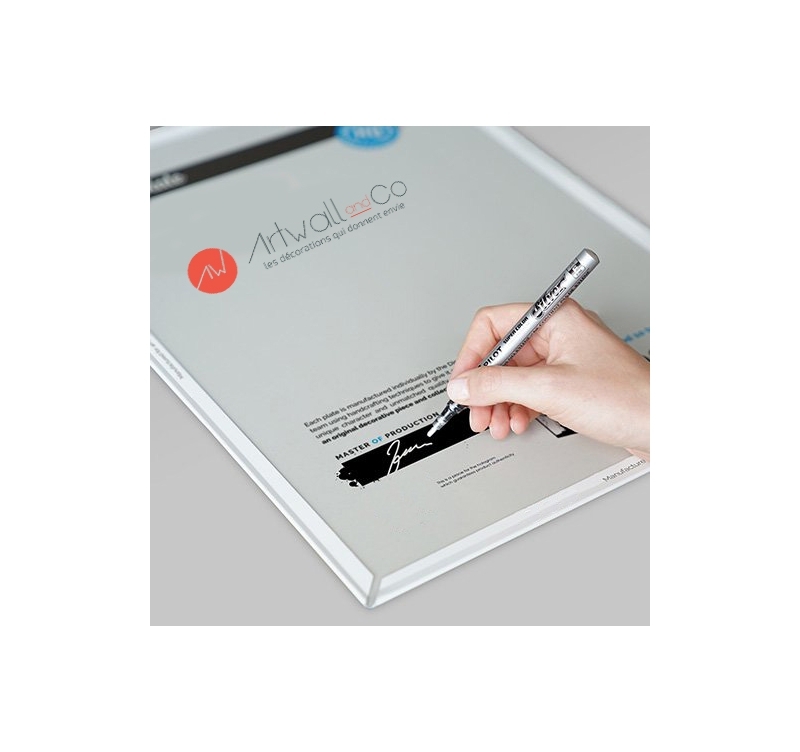 Our magnetic Artwall and Co hanging system will allow you to set up this poster very easily. 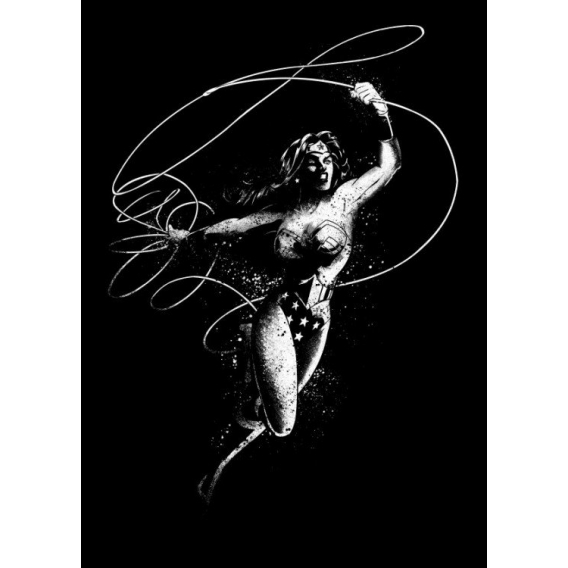 Purchasing this Wonder Woman poster will allow you to support the artist that created it.